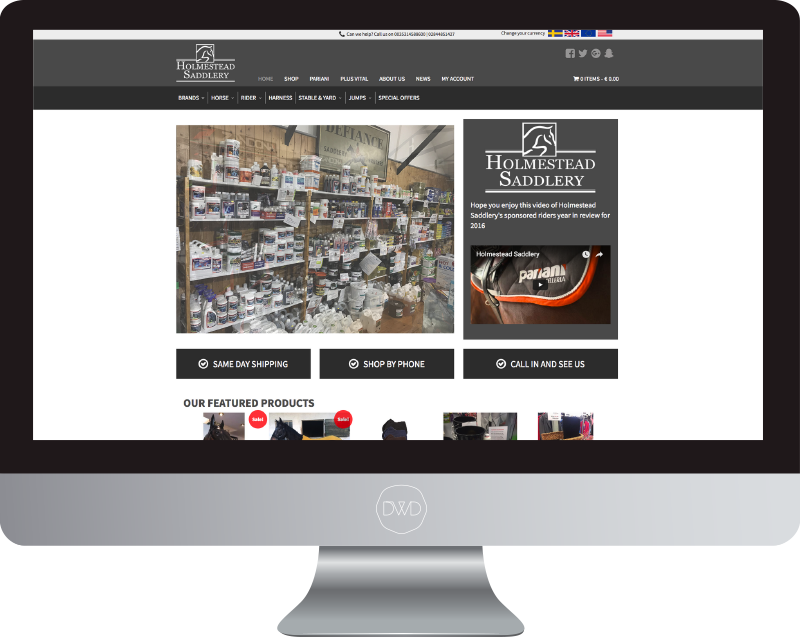 Ecommerce responsive website development for desktop, tablet and mobile devices with integrated product filtering and booking engine. Stripe and AIB merchant payment gateways. A full website revamp, complete rebuild of all functionality and built with a new more modern and user friendly cms.